In the immortal words of ReDeYe, “Brutal. Savage. Rekt.” That’s what this week’s Best of is all about. 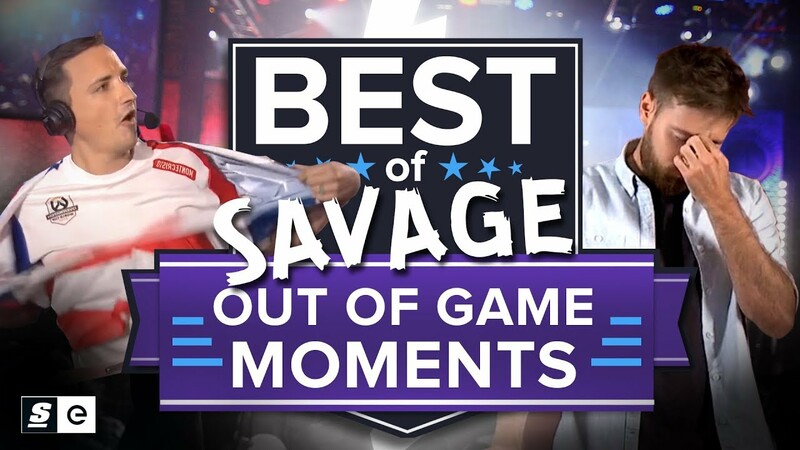 This week we’re opening it up to all esports and focusing on just the out of game savagery. That’s out of game savagery, not trash talk. There is a difference. I mean you guys know what it’s like. Sometimes you just have to turn the filter off, look at the guy next to you and lay the verbal smack down.